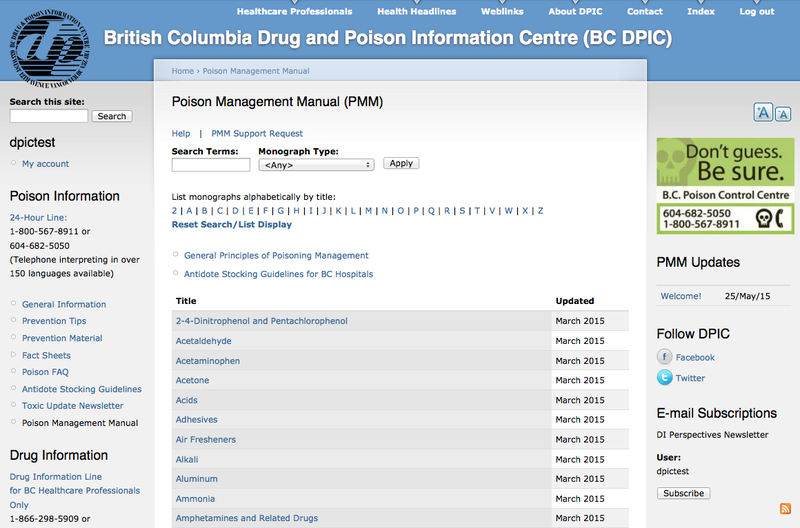 The PMM is designed to serve as a reference for health care professionals treating poisoned patients. 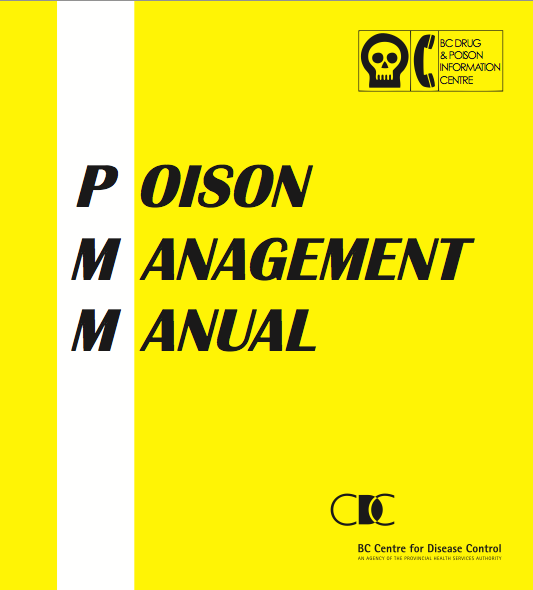 The PMM is a compilation of monographs on the toxicity, clinical effects and treatment of frequently encountered poison exposures and poison or drug overdoses commonly associated with a poor outcome. 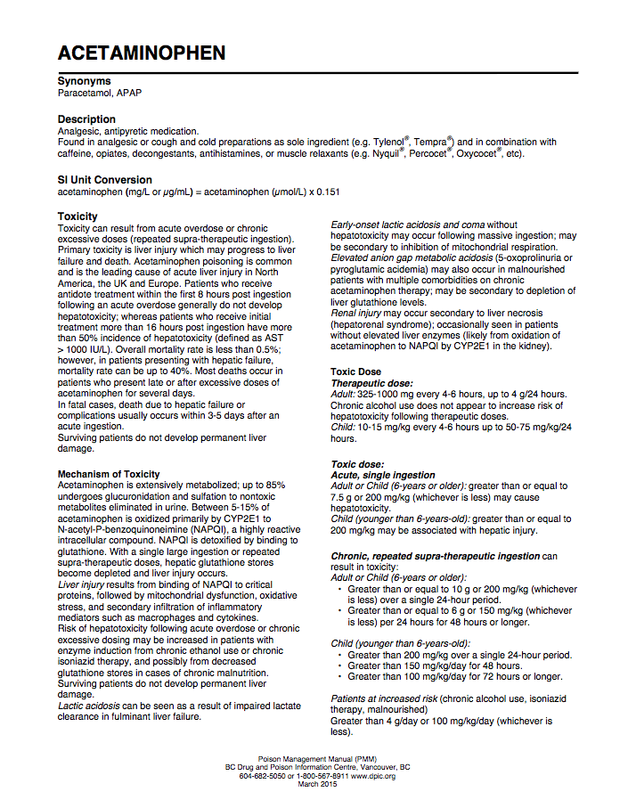 The format of each treatment monograph includes information on toxicity, pharmacokinetics, relevant case reports, clinical effects, and treatment guidelines. 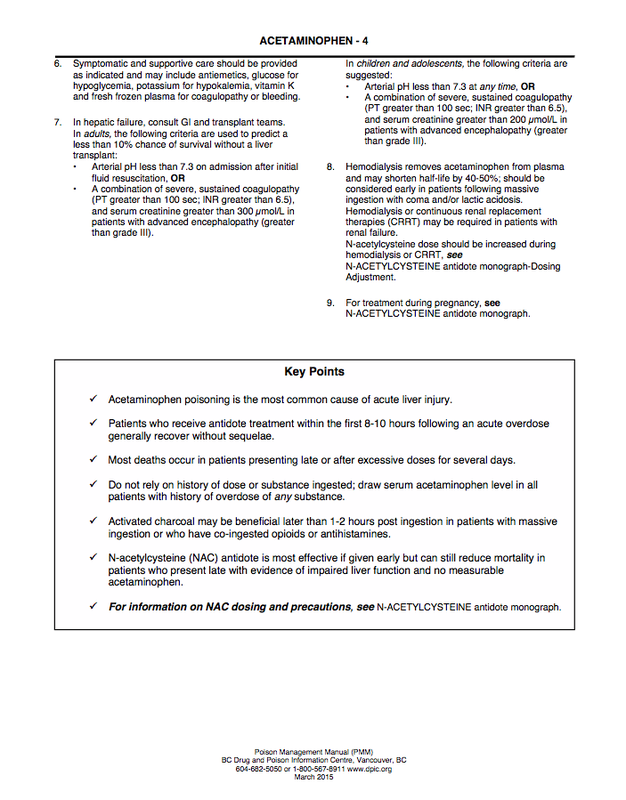 The antidote monographs feature a review of the efficacy of each drug, indications for use, information on the incidence and nature of reported side effects, and dosing and administration guidelines. 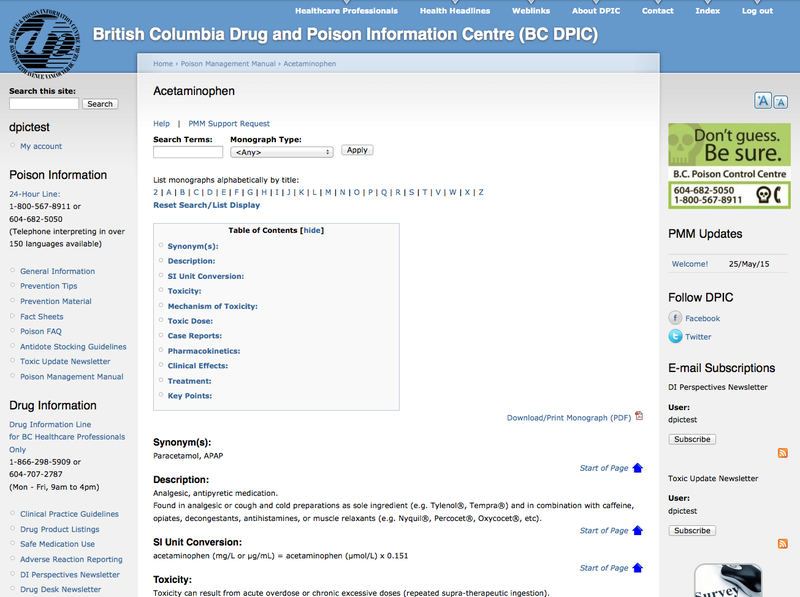 The pharmacy, nursing and medical staff at DPIC serve as editors, writers and reviewers. The PMM has been used in B.C. since 1981 and this newest version is the 5th edition. 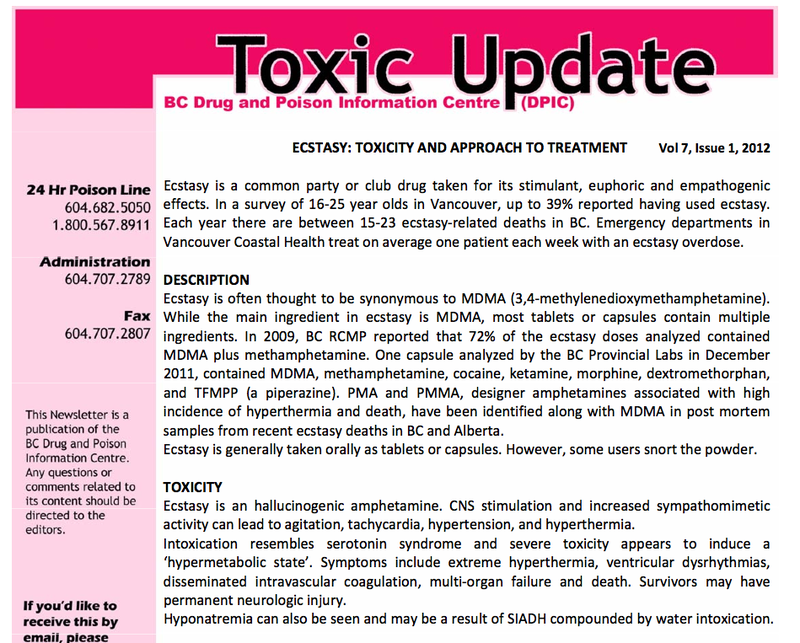 Through the electronic subscription, users will have access to quarterly updates which will ensure they have the most current treatment protocols.